Hello, my name is Erick Matos and I love doing outdoor activities, laughing is my best medicine and I think people have special energy when they are happy, at the end of 2009 I had the opportunity to travel to Canada and enjoy the landscapes and from that moment I wanted to dedicate myself to photography, I like to be able to combine the landscapes with the natural expressions of the people, I think that when people become comfortable, they forget the camera and that's when the magic begins. I'm Evan, a Lifestyle Artist and Travel Photographer. Currently living in Mexico. I discovered my talent in the southern U.S. state of North Carolina before starting my business in New York City for more competitive and growth oriented opportunities; and now, I reside in Playa Del Carmen, Quintana Roo. 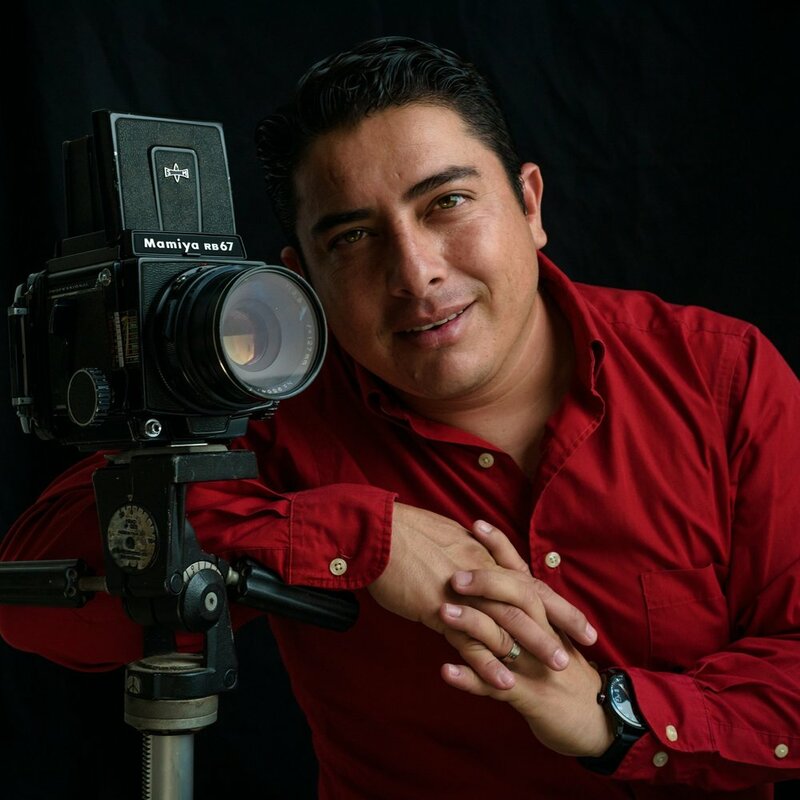 Fernando Galvez is an experienced and extroverted photographer with a little more than 5 years of experience. He has traveled the islands of the Caribean marking memories from Miami USA, Bahamas to the Barbados Islands among anothers and of course touring the Mexican national territory constantly. Fernando Galvez will make you travel in time in a photograph. Laura McNamara possesses a professional degree in Broadcast Journalism from the University of Missouri - Columbia. Formerly working as a reporter and anchor, Laura has appeared on television and has broadcasted on the radio. Both her written articles and documentary photography have been published in international magazines and on important news Websites. She absolutely works to capitalize upon such seasoned experience and incorporate professional journalistic standards into her visual media services. Hola! My friends call me Manú because I have a large name. I live in the heart of Mayan Riviera since 2009. I´m motivated by the turquoise water who is constantly flowing bringing people from all around the world. I found by making portraits the people have timeless memories of happiness and I love this feeling. I've been done lifestyle photography in 5 diamond hotels for 6 years. I love to shoot in the beach but if someone likes adventure we can go to the jungle, cenotes or the colorful 5th avenue. 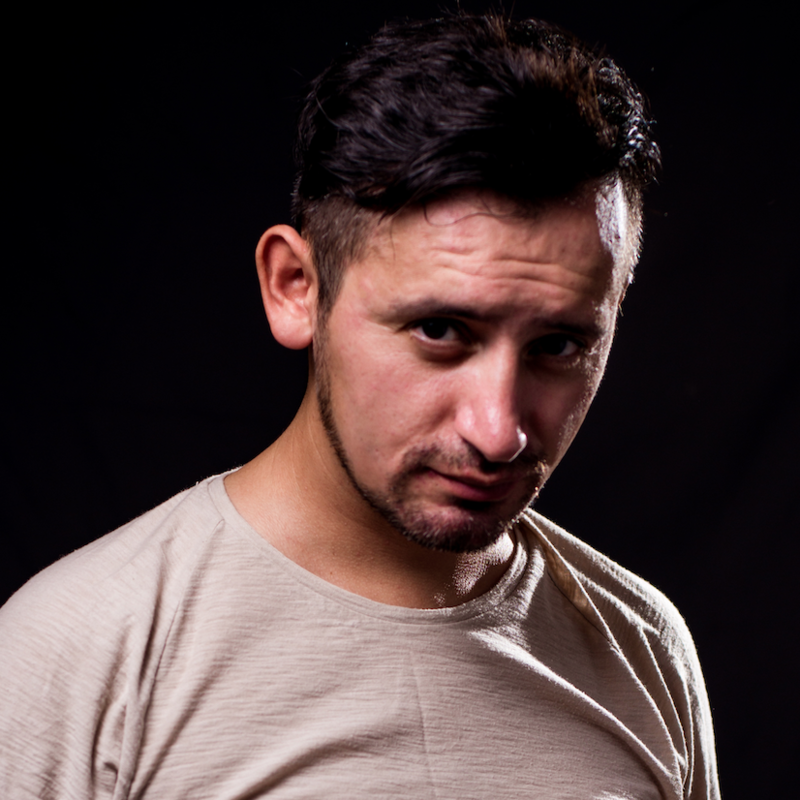 I'm a Mexican professional photographer with more than 7 years of experience. My specialty is lifestyle and editorial photography. I did weddings for some time too, but I rather have a more personal and close interaction with the people I work with. So I decided to focus more on lifestyle photography, especially work with people who love to travel. Being myself a travel addict, I know exactly how important is to have amazing pictures that will bring great memories from each trip. I speak both English and Spanish. Hi, I’m Ricardo Muñoz, but everyone calls me Richie. I’m a Mexican professional photographer with 8 years experience in Lifestyle Photography. I’m based in Quintana Roo, Mexico, specifically in Cancun and Riviera Maya, but I love traveling and shooting any where I can. I have referred myself to a particular style and I have always tried to have a comfortable and affable moment with my guests, but without leaving professionalism aside. From the first day I took a camera, I knew that my path was marked, it was a first sight love, literally. Having a camera in my hands is, in a metaphorical way, magical. Creating images is the work by which I focus my virtues and ambitions, which makes me grow as a photographer and person, and is one of the reasons that push me to continue learning every day. Self-taught by conviction. I was born in Italy, Siena a small city in Tuscany. In April 2010 I moved to Playa del Carmen, Mexico. Travel and work give me the possibility of learning languages, meeting cultures and amazing people. Photography is my passion and I'm specialized in weddings and portraits. I love sports, also the extreme ones! I love to dance...everything!!! especially salsa! I love my job and I love traveling, this is the reason that I'm an international destination wedding Photographer!!! Hi I’m Susana. I’m originally from the state of Jalisco and I lived in Cabo San Lucas for 3 years. I believe in having a good attitude but above all, really loving what I do. I love to learn what a place is really all about and love to connect with new people and hear their stories. I would love to show you around my beautiful city.